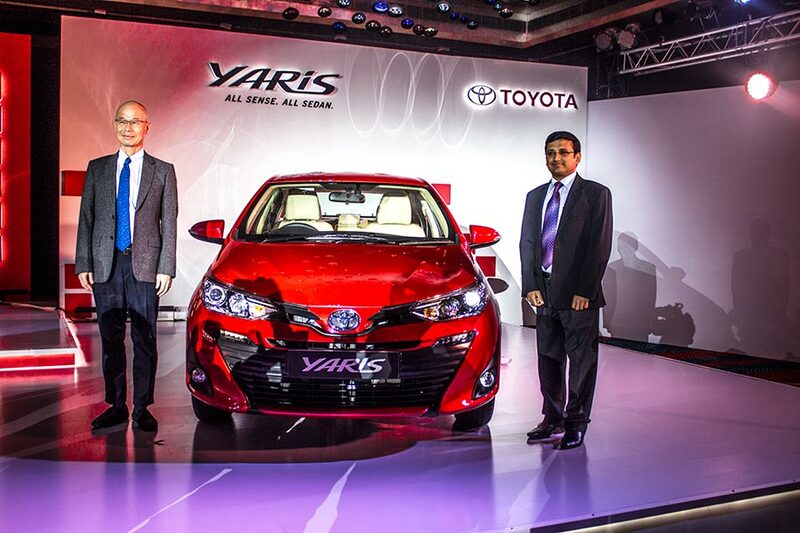 Toyota Kirloskar Motors today launched its versatile sedan – Yaris in India. 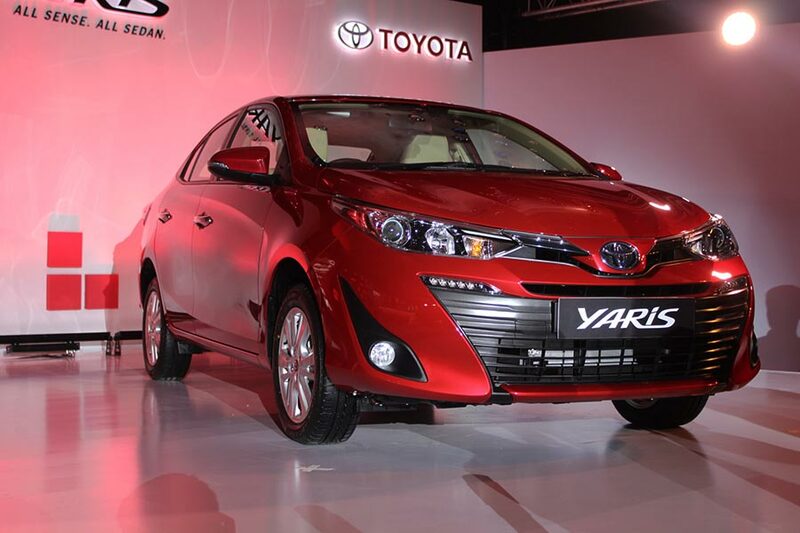 As one of the most anticipated car of the year, Yaris boasts of advanced and emotional design, superior comfort, excellent ride quality and cabin quietness, dynamic efficiency and class-leading safety and tech features. 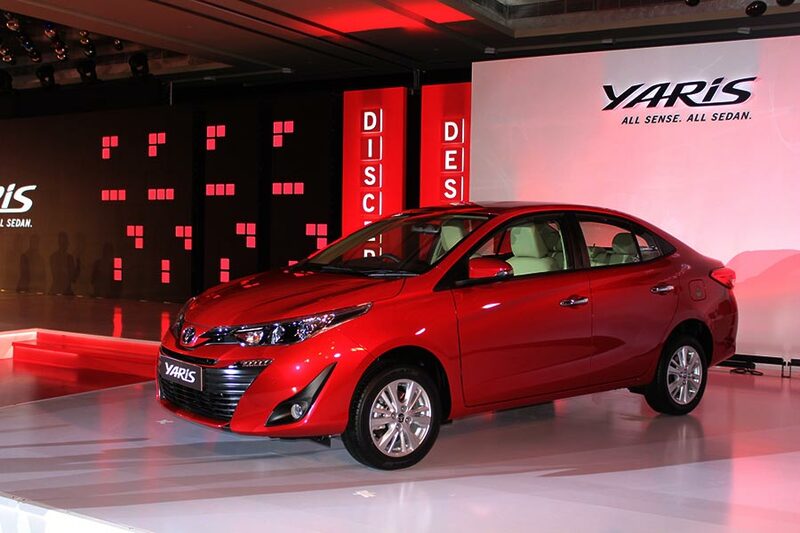 Toyota have started the booking for the all new Toyota Yaris at all their authorized Toyota dealerships across the country , with a booking amount of INR 50,000. Based on the ‘óne nation one selling price ‘ strategy , Yaris is now available across all dealership (All India) at the same price at ex -showroom level , however the final on road price may vary based on local tax and levies . The new sedan comes in four grades and mated to a 7 speed CVT (Continuous variable transmission) or 6 speed MT (manual transmission) engine options . 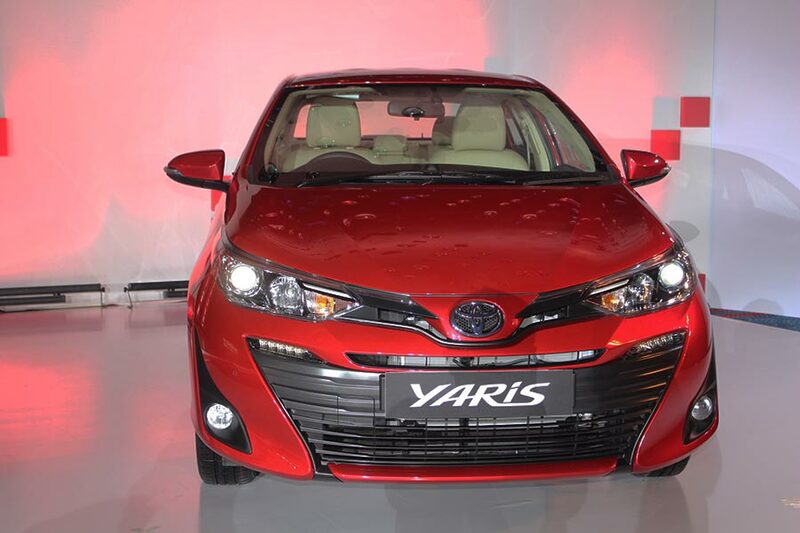 Toyota Yaris offers 11 frist in-segment features such as the power driver seat adjust, 7 SRS airbags, roof mounted air vents , tyre pressure Monitoring system, front parking sensors among others . 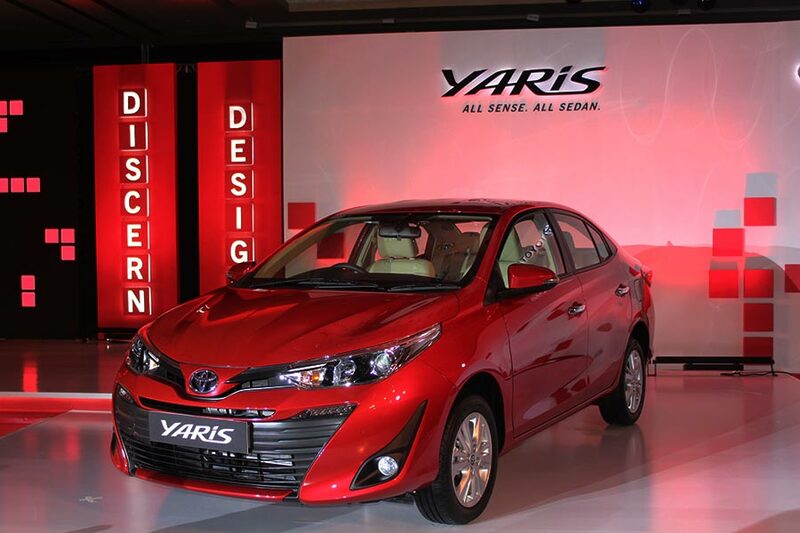 Toyota claims that they have about 60000 customer enquiries on the all new Yaris , Just like other car in their portfolio lets wait and watch if the all new Toyota Yaris will win the hearts of Indian customers or not . Also read: Why Toyota Yaris is a great Family car.